We’re getting close to the middle of spring and that means it’s time to host another sale! From April 9th till April 11th, every single one of TemplateMonster’s website themes will be sold at a 35% discount. That’s right, no matter the type, each theme will have its price cut almost in half! Now if that’s not a good opportunity to stock up on themes, we don’t know what is. And if you’ve been considering purchasing that one theme that fits your website idea perfectly, now would be the time to get it. TM is one of the largest and most respected online retailers of website templates. But selling themes is only one of the few services they offer. On their website, you will also find all sorts of tutorials and courses for both beginners and seasoned developers. 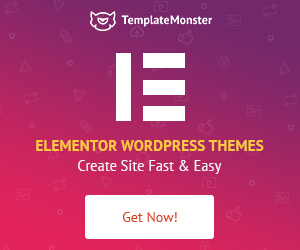 And if you’re already quite skilled at coding and are able of making your own templates, there’s the TemplateMonster marketplace, where you will be able to start selling your own products in a matter of a few clicks. All you need to do to become a vendor is upload an archive with your theme and you’re pretty much all set. So, if you or anyone you know are good coders, be sure not to miss this opportunity to earn some extra cash! Premium templates are quality products created by professionals. They are specifically designed to help you kickstart an online presence for your business and save you lots of time. They are basically an investment in the online success of your business. Surely, you could always just download a free theme and try it out, but those are never guaranteed to work properly and are more often than not riddled with bugs and technical imperfections. If you feel like you’re up to the challenge of building a completely new theme from scratch, you could do that as well (just be ready to spend huge chunks of your time working on it). All in all, by purchasing a premium template, you will get a right-out-of-the-box solution that will save you time and give you access to the 24/7 support hotlines in case you ever need any assistance. 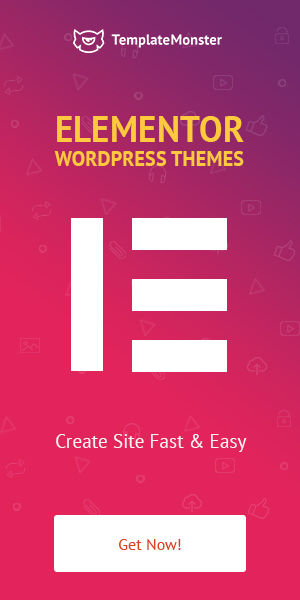 Below you’ll find a list containing 20 of their best-selling themes ever. All of them will be on sale too, so take a look, pick whichever one you like the most and enjoy the awesome pricing. 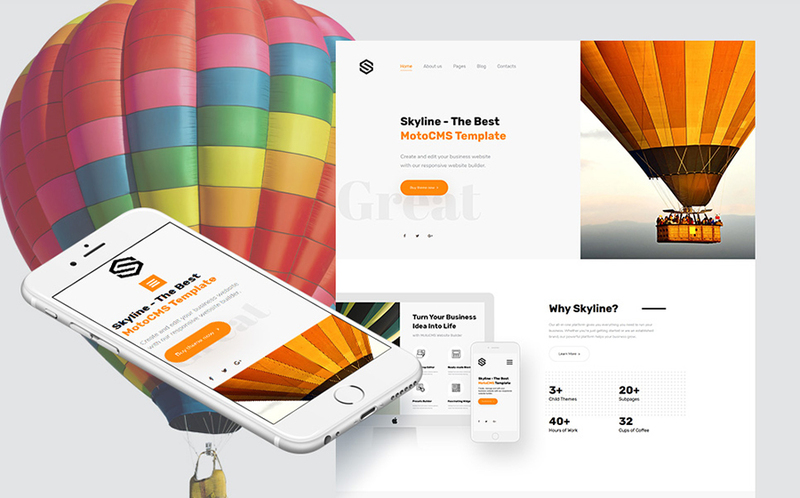 Monstroid2 is basically the multipurpose template, combining hundreds of awesome elements and plugins into a single powerhouse of a theme. It comes with the Power Builder plugin which allows the user to create unique and versatile page layouts in a visual interface. The skin switching and demo data import processes are also extremely easy thanks to a user-friendly installation wizard. This fully responsive theme is an awesome easy to install and use solution for any kind of website. It comes with the Elementor live page builder, allowing for some deep but simple customization in a drag-and-drop manner. In addition, it also has the JetElements addon, providing you with lots of additional content blocks, animated text, boxes, sliders and image layouts. 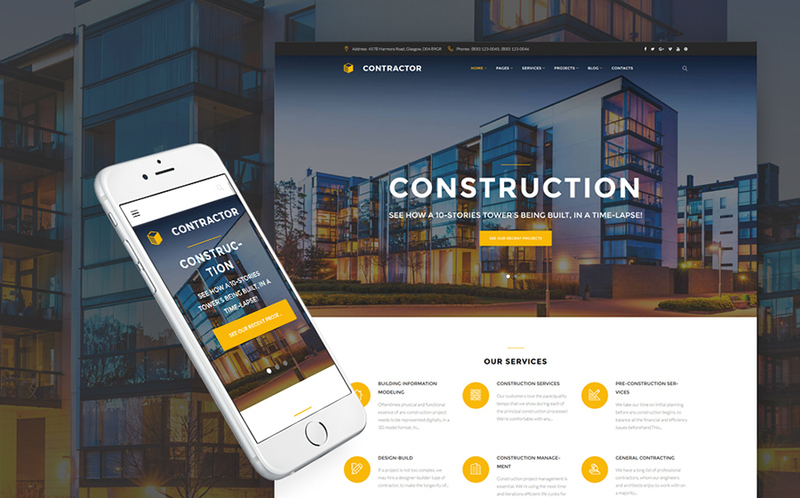 This theme is packed with everything you need to create a profitable construction company website and more. 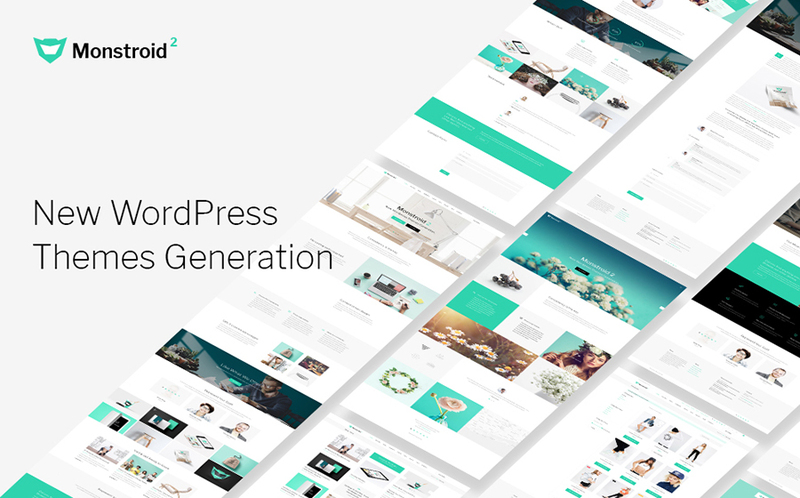 It comes with a GPL license, plenty of useful plugins, a wide range of header and footer styles as well as the Power Page Builder plugin ready to go live out of the box. It also features cool animated image banners and blurbs which will surely engage your visitors and make them curious to dig deeper into your site. 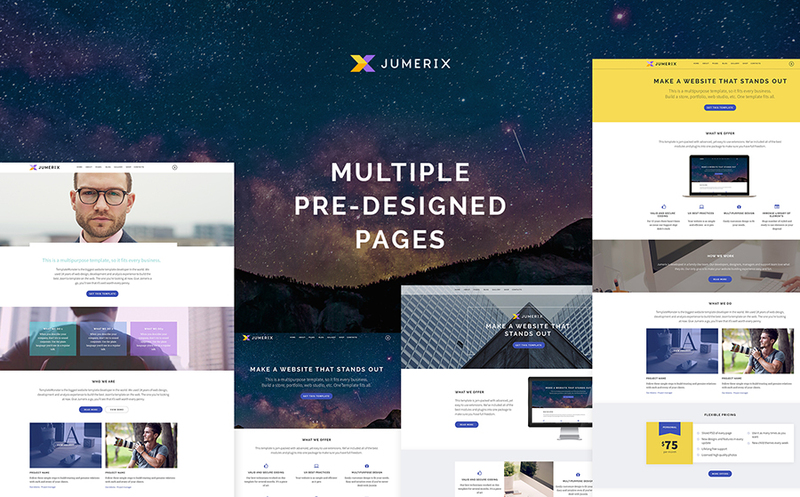 This is a fully-fledged responsive multi-purpose template that’s loaded with so many features that it can be used for any type of website. 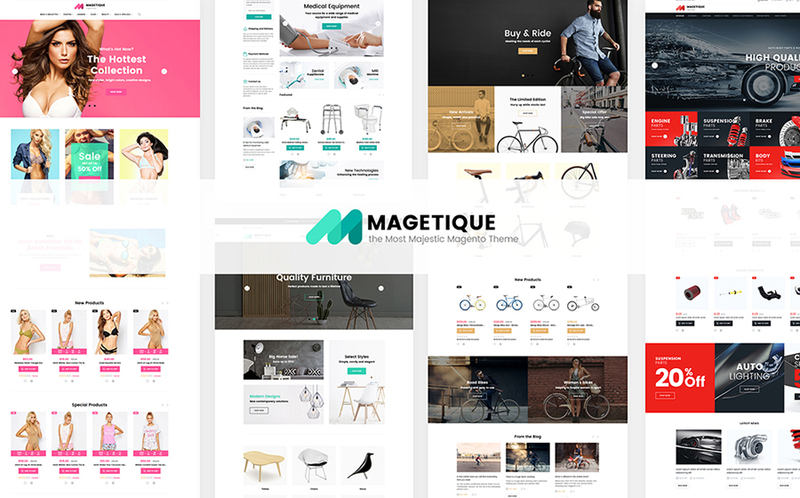 They include 20 Portfolio pages, 23 Blog pages, 11 Shop pages, 55 component pages, a rich variety of smart customization options, social media integration, a rich UI kit and more. Its trendy layout is also highly flexible and dynamic, so tweaking it will never feel like a chore. This sleek and trendy template is suitable for any kind of business website. It has a pack of options that let you create versatile layouts by customizing pages, headers and footers with the help of a rich UI kit. A number of pre-designed blog, portfolio and eCommerce pages will also help you get started with your web project. 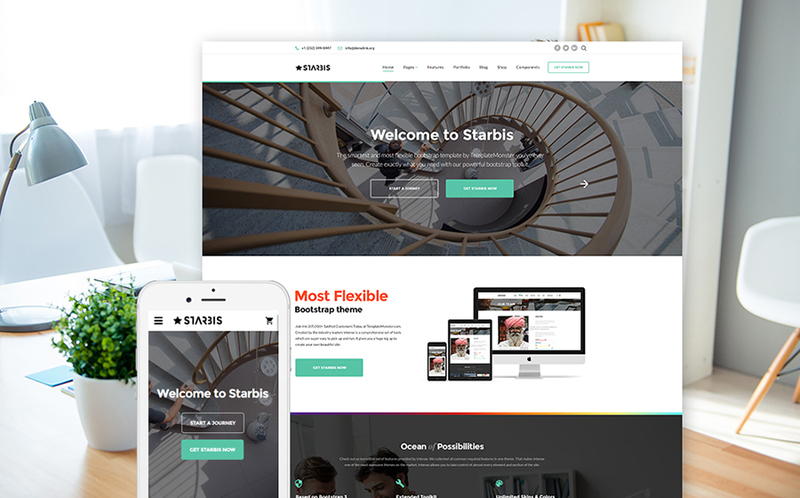 This template is a great Bootstrap Multipage solution for building a profitable website for any kind of business. 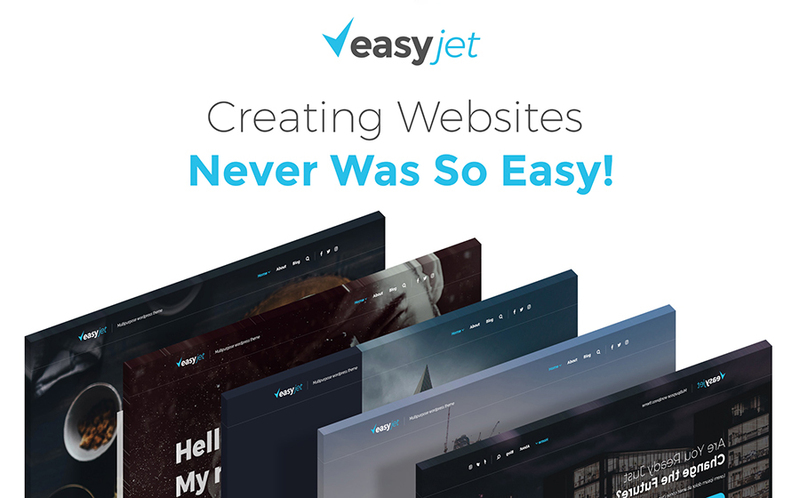 It comes with over one hundred pre-made HTML pages as well as the Novi Builder plugin for you to shape your website the way you want. It also features lots of unique navigation and footer styles, a powerful flexbox grid system, social feeds and many more awesome features. 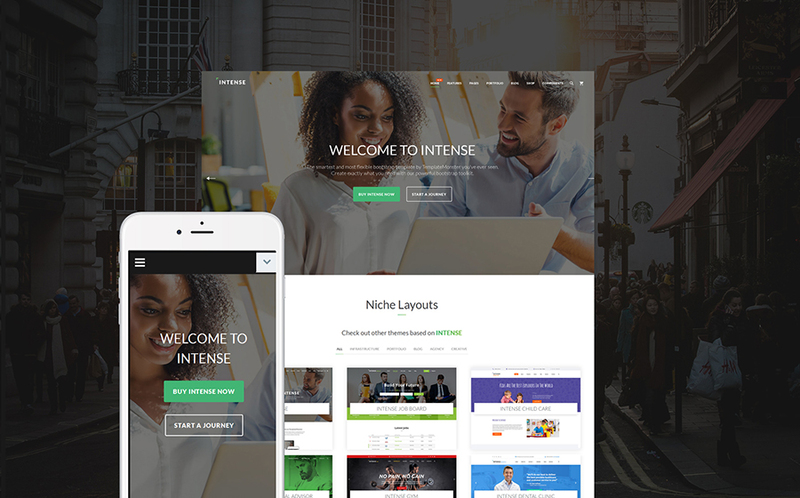 This theme will fit blogs, portfolios, business or corporate projects and even eCommerce sites of various niches. It includes a host of UI elements as well as a set of TM’s custom modules and extensions for you to personalize and spice up your resource. It is also fully responsive, Retina-ready and features live chat, a commenting system, built-in forum and even MegaMenu and Ajax-based search. 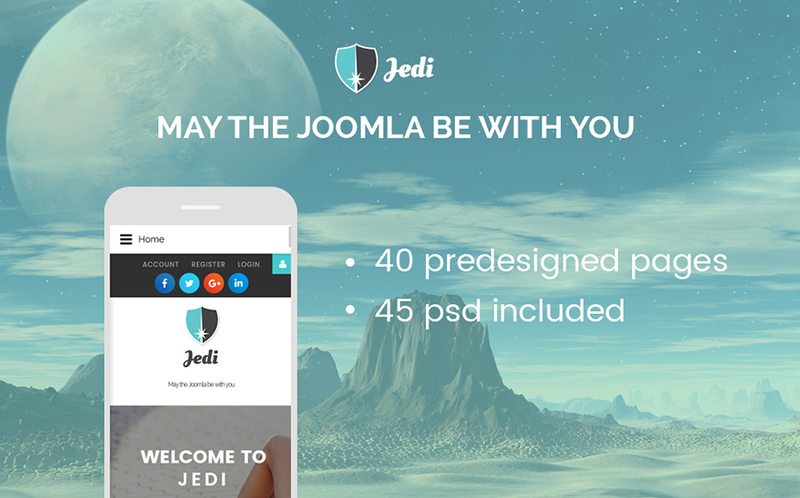 This theme packs with as much functionality as a Joomla template can. 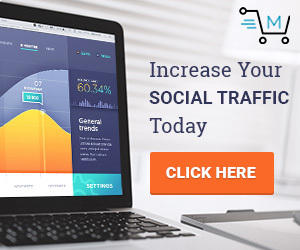 That includes 40 pre-designed pages, multiple headers and footers, social integration, SEO optimization, Kunena Forum, Charts & Bars and much more. It even comes with awesome Parallax animations which will help you make your website’s browsing experience much more engaging. 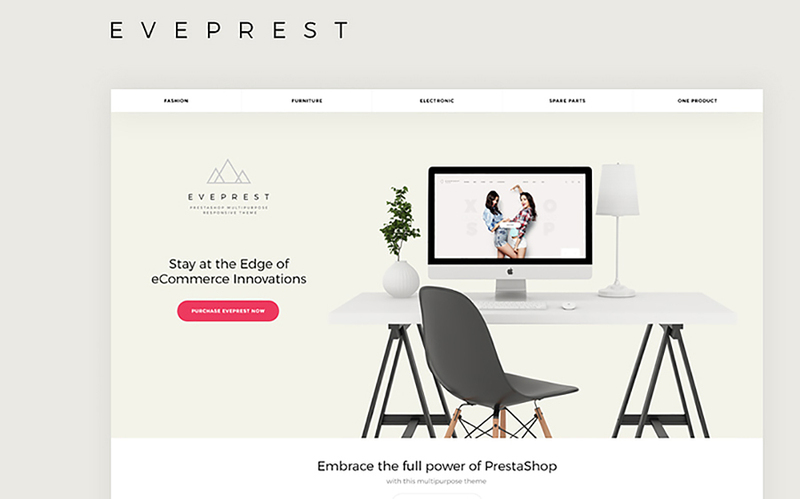 This theme has a purpose to satisfy each and every single one of your eCommerce needs. It comes with four child themes for fashion, furniture, spare parts and electronics as well as TM Collections, TM Advanced Filter, TM LookBook, TM Mosaic Products, TM Mega Layout, TM 360 View, Tm 1-Click Order and more. It even features MegaMenu, allowing you to create different menus of varying complexity to help your visitors navigate your store easier. This template has everything a solid and professional online store needs to have – advanced architecture, outstanding functionality and pixel perfect design. It comes with 6 layouts for various purposes, TM Product Manager, TM MegaMenu, TM Search, TM Deal of the Day, 3 exclusive product layouts, TM Mega Layout, 8 color schemes, blog, RTL support and more. Its design is also ultra responsive and looks perfect on absolutely any screen size. 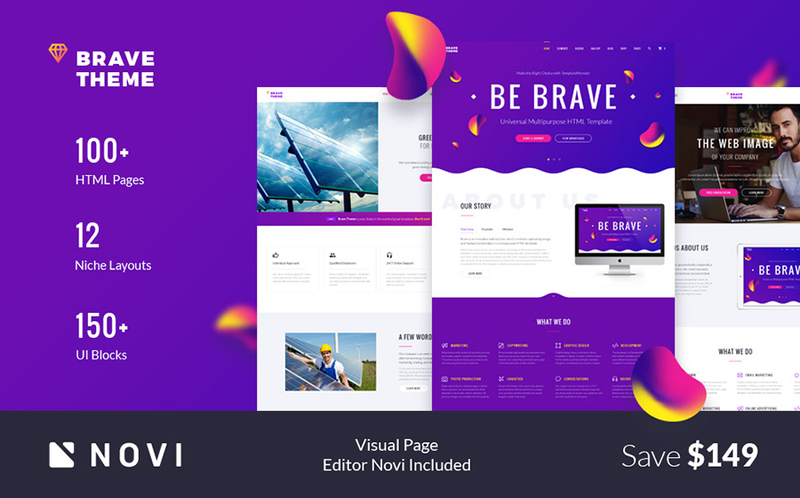 This theme’s catchy design was created for showcasing various artworks and outstanding projects. It comes with lots of premade pages and gallery options, each one of which is categorized in a drop-down menu and can be reached in a single click. It also features tons of TM modules which in total will save you as much as $700. This theme includes a whole myriad of marketing, design and administration tools to maximize its functionality. 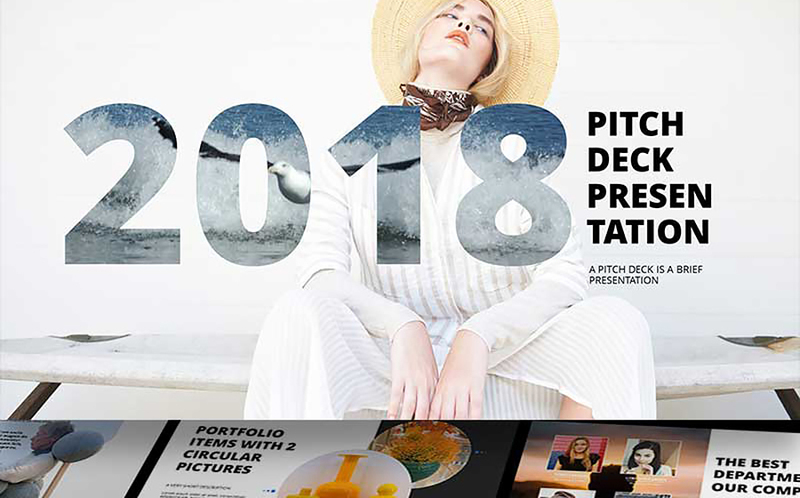 Some of those features are Smart Product Labels, Featured Products, Parallax & Background Video, 5 layouts, custom footer and header styles and much more. The theme has a special optimization for mobile devices since shoppers generally use their smartphones and other portables to shop nowadays. 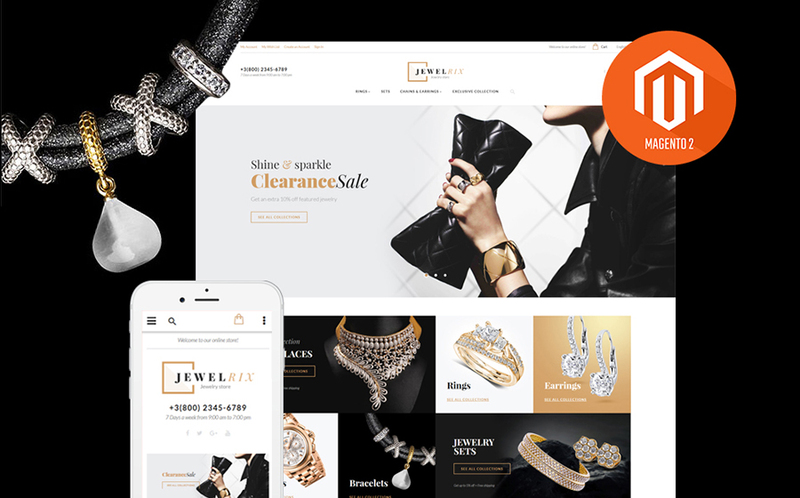 A powerful and fully responsive Magento 2 solution for all sorts of jewelry, beauty or fashion websites. Its clear layout structure will guide your visitor’s eyes to your store’s items. It also features MegaMenu, unique catalog and product pages, Ajax catalog filter, product badges and sliders for quick and seamless browsing. 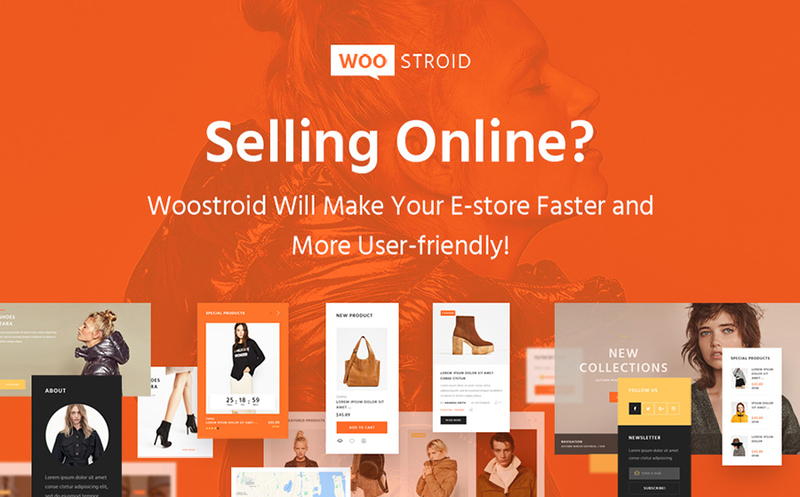 Woostroid is the ultimate WooCommerce theme that is up to the task of builing up an online store of any complexity. 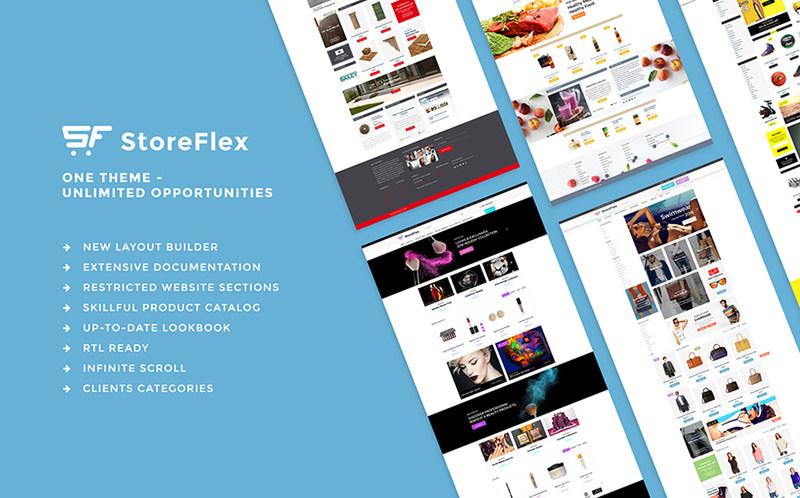 It has a Power Builder along with more than 25 content modules and a flexible layout grid for some amazingly deep customization options. It is also fully responsive and optimized for a wide variety of screen resolution and features product comparison functionality, product wishlist, TM Timeline, MegaMenu, multiple blog layouts, Cherry Projects, Google Fonts, social networks integration, icon fonts, SEO optimization and much more. 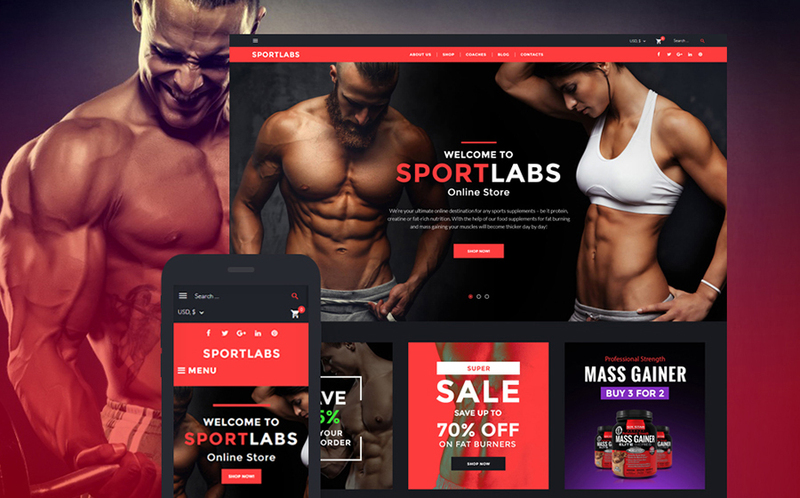 This responsive theme will become an ideal WooCommerce solution for your health products, sport supplements or equipment store. Its energetic color palette along with a choice of blog layouts and supplementary pages will also allow you to build a workout blog or a website for your gym, fitness club or even online training courses. It also features large sliders, animated category banners and various widgets like Instagram Feed. This truly multipurpose template is a ready-made solution for launching a web project with virtually any purpose. It comes with 20 originally designed pages as well as 4 homepages: Skyline Black, Dental, House Construction and Travel. Its powerful MotoCMS admin panel combines the block editor with more than 100 made-up content blocks and a large collection of widgets allow for customizing your website with no special skills. 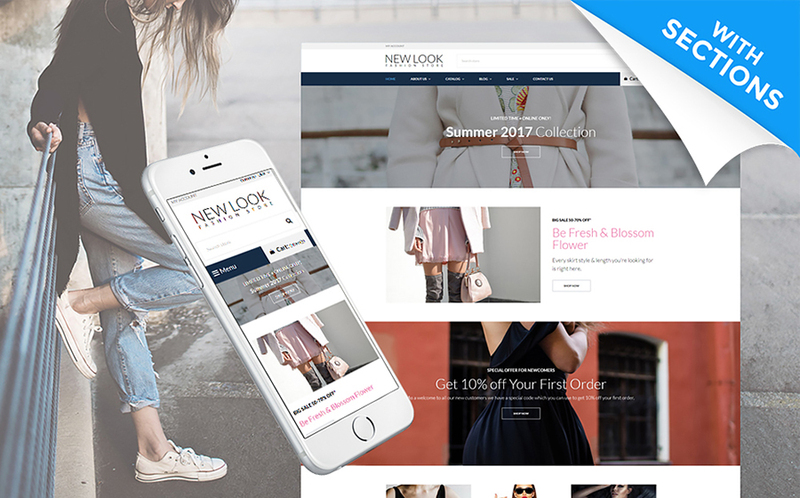 This theme is an evolution in the OpenCart world with its outstanding functionality and versatility. It comes with an intuitive layout builder as well as over 20 modules which are all ready to go live right out-of-the-box. It also features MegaMenu, Ajax Search, product catalog, clients categories, gift certificates, smart product filtering, product badges, add to compare, wishlist, extensive color schemes, is RTL- ready and supports multiple languages and currencies. This theme is exactly what you need if you’re looking for high productivity, first-class functionality and stunning looks all in one. 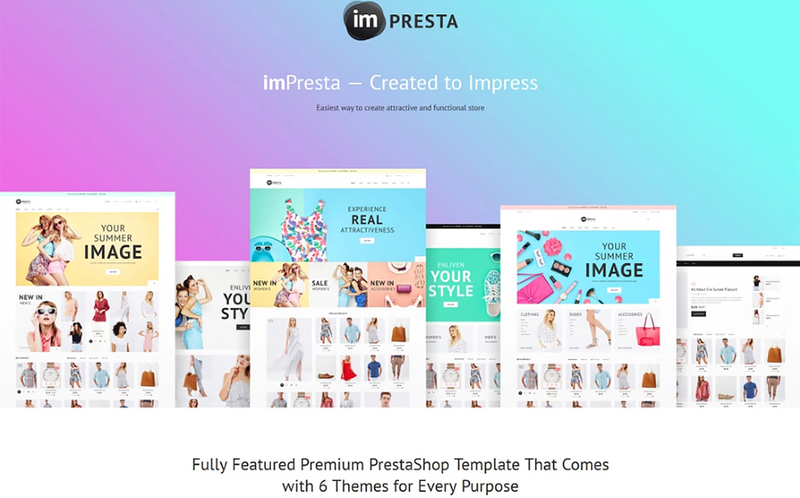 It is fully responsive, cross-browser compatible and provides you with a customizable homepage with 15 ready sections, an editable footer with 6 ready sections as well as 3 beautiful skins for fashion, fishing and tool stores. It is also pre-loaded with MegaMenu, Parallax animations, Instagram and a whole library of Google web fonts. This theme can fulfill all your corporate and business needs. It is fully customizable and comes with over 230 unique slides, 12 color options, data-driven charts and more. All the PPTX files come in the bundle. This theme was created for music bands, DJs, producers, labels or event organizers who are looking to create a blog/portfolio for their band or team members. 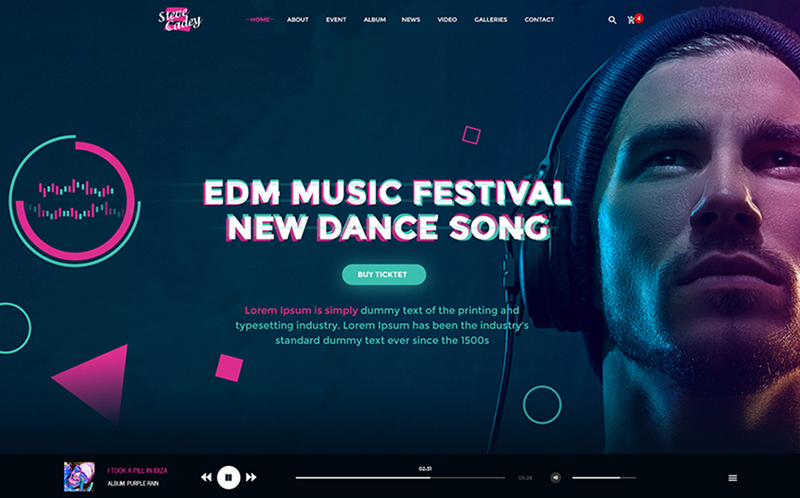 It features upcoming events functionality, featured artists, photo galleries, embedded video and audio as well as selling tickets. Its clean, pixel-perfect design with 11 PSD files and 2 homepage layouts is also easily customizable. Well, that concludes it for today. But stay tuned for more awesome themes and remember the sale dates: April 9th – April 11th!